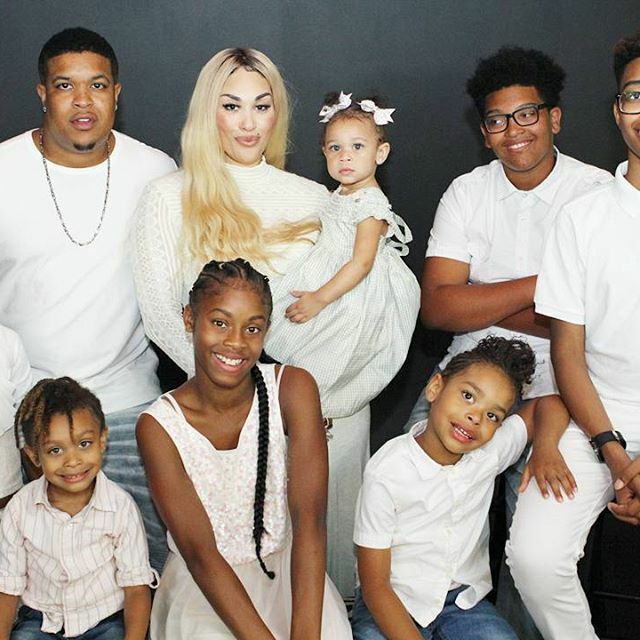 A congratulations are in order to R &B singer Keke Wyatt and her husband Michael Jamar. Keke had three children from a previous relationship. Keke is in her second trimester of her pregnancy. Keke reported that the secret to keeping everyone content is “…making sure everybody has their own mommy/baby time, daddy/baby time,mommy/daddy/baby time. Everybody has their own time for them. And just doing what I’m supposed to do basically-make sure they have everything they need,” Wyatt told Essence Magazine in a recent interview. Congratulation to Keke and her family! Can’t wait to see their new bundle of joy.